Tropes are both bad and good: in that they both represent and embarrass the genre they promote. Sometimes not everyone minds and satire them as a way of saying how much they adore such patterns. And then comes the point when liking them might have become a memory one might have lost through an accident, that left behind an effect called amnesia, which is the equivalent of guilt or disbelief. Though more of the latter, I'd say. 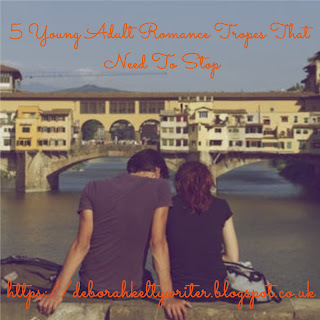 And as I am, to an extent, at that breaking point with the type of literature one might usually expect a person at my age to read, I think it's a good time to bring out the tropes you might have heard of, or maybe not. Ones that perhaps people once loved and adored; but at this point, shouldn't really show up as much as what should be written. Isn't that the point of creativity, after all? 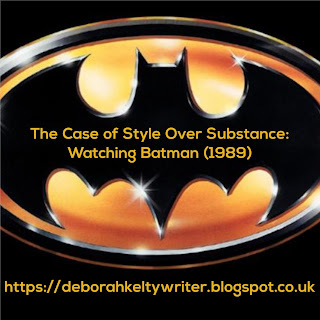 So I watched the Batman Movie from 1989. And...yeah, it's a puzzle for me. You could say this is a cross between a review and my usual movie analysis with the title in play. And to make it less vague, the term I place ("Watching movie title and date here") is also there to films I've specifically may have heard of but never actually seen before. Because in all honesty, I'm the sort of film buff who is still a bit of newbie. In that he/she has the information equivalent to a Wikipedia page.... but doesn't always bother to check allthese films out. (Gulps) I know, shame on me for calling myself that, but there was a time when I thought I'd wouldn't see many films in my later years because of a busy life or doing other things, so take that with what you will. Hello again, and yes, you're already asking me why I've decided to post this outside my usual schedule. 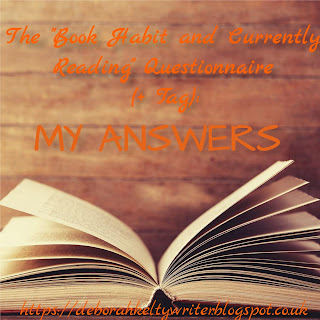 Well, since I wasn't able to write my own answers to the Q&A at the time, I think it's a little unfair that I haven't actually done it properly, partly because back then I didn't feel ready enough nor had the energy to really do it. Along with the fact that the tag is actually my most viewed post is also partly the reason, which I have to say I was and still am really blown by the fact it went that high. But, to make it clear, I am not doing it just for views or popularity, but to also have some fun and let you know more about me. So let's get right into this! 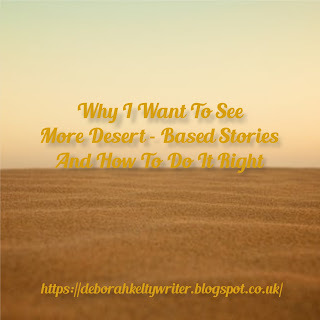 I confess, I have a special place for desert stories somewhere in my heart. Maybe it's the fact that it involves dunes of sand (though not so much in the way Anakin Skywalker would put it.) Maybe the Arabian/African/Asian folklore and the myths and legends are part of the reason. But mostly, I think, it's because deserts are meant to be these hot, dry places where little to nothing survives, and only a few people choose to live there. Yet somehow, in the middle of it all, life is there, hidden in the last place anyone would look. Okay, I'm paraphrasing a bit here. But there is indeed potential in desert settings, in basically any form of entertainment. Then why exactly, for some strange reason, not many have taken its advantage? So, if you've seen the title, you know you're probably going to get a real personal talk on fan-fiction. 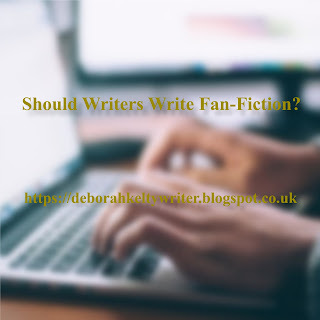 And as a writer who has experienced writing a form of fan-fiction myself, I think if no one brings this subject from a constructive writing perspective, the more it will be left unanswered. And I'm not just talking about the adult side of the word. Basically, a lot of people can be pretty confused over what the term really is, and whether it still even applies to any form of writing at all.